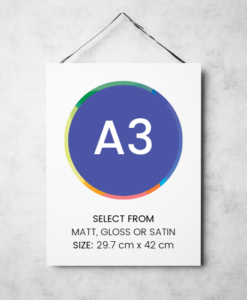 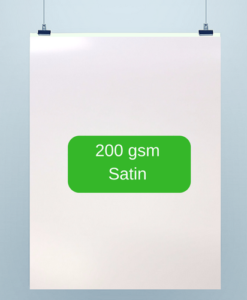 A1 Posters are 841mm x 594mm (23.4” x 33.1”) in size and by far the preferred size for printing posters. These are perfect (but not limited too) for conferences, presentations and for personal use. 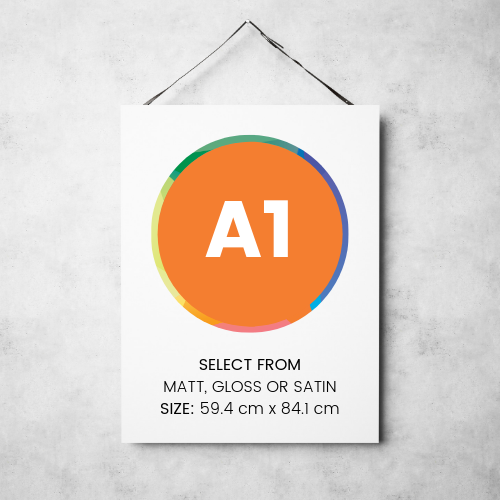 We have selected (in our opinion) the best paper for printing your posters, no budget range offered, just Premium Quality A1 posters without the premium price tag. 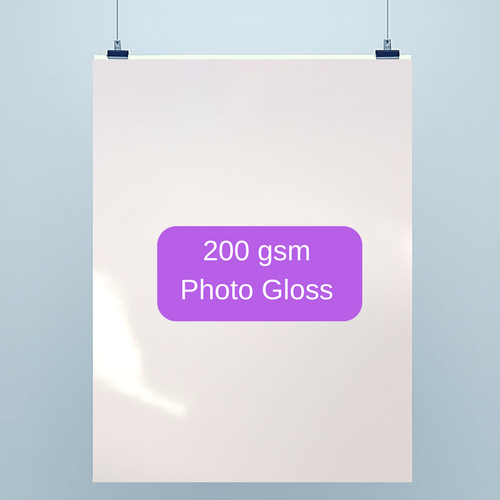 Select from 200gsm photo gloss or satin paper, if you are after a matt finish try our 180gsm premium matt stock. Printpal cannot be held responsible for artwork that has been submitted with errors and requires a re-print. Any modifications required to the artwork will delay the order by 24 hours and an “artwork approval” phase would be required.